busy busy at work this week. 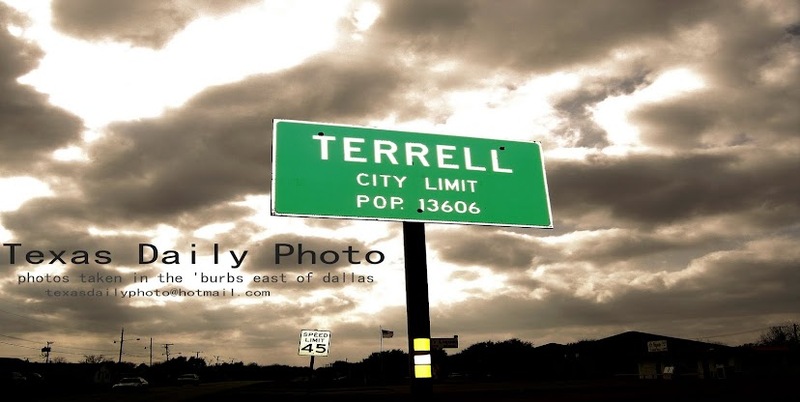 i need to get out and get some new photos! 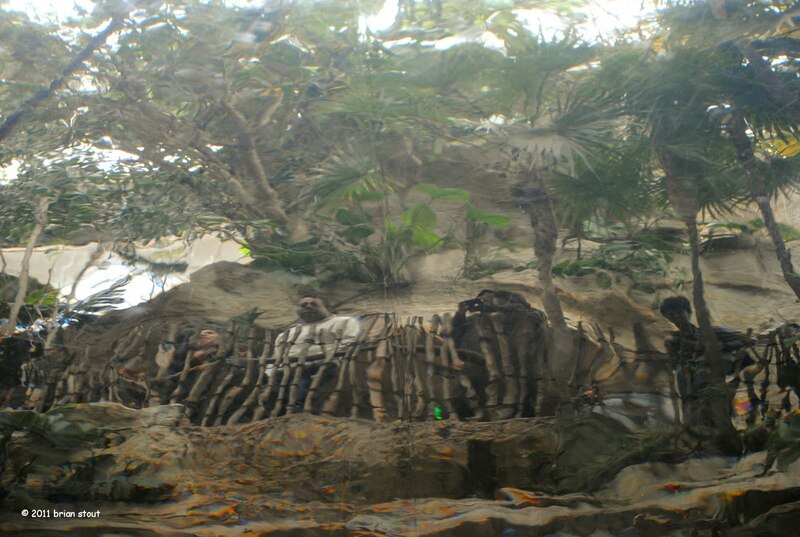 today's photo is taken at the dallas world aquarium, underneath one of the tanks looking up. i'd hate to be down there if the tank sprang a leak! P.S. anyone looking for Warrior Dash Texas photos from 2010, click here!